These charcoal tablets or briquettes come in a pack of 10 sealed in a foil wrapper, each tablet is approximately 33mm in diameter. Benzoin has a long history of use in the East as an incense and in perfumes. Burma Teak Marble Tea Light. Forest Blend Resin. 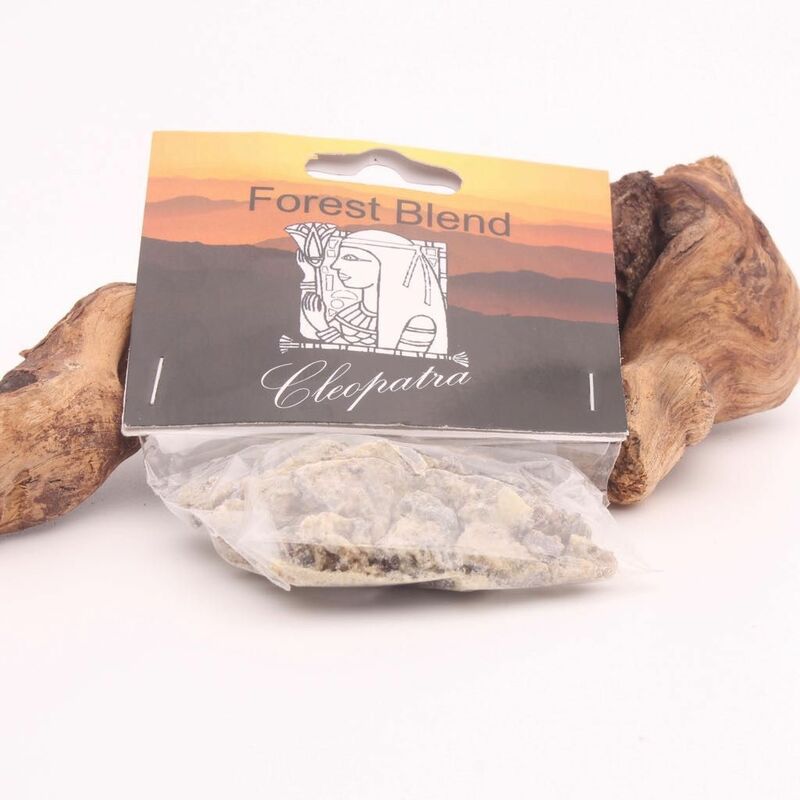 A light and sweet pine aroma with woody and earthy traces. Myrrh The word mör or mur, from which myrrh is originated, means "bitter." The word possibly comes from old Hebrew and Arabic lanugage. Nag Champa Incense,Famous as an incense brand, but it is actually just the name of a rather exotic and distinctive perfume oil originally manufactured in the Hindu and Buddhist monasteries of India and Nepal. Olibanium, is an aromatic, congealed, resinous sap from a specific variety of trees in the species Boswellia of the family Burseraceae. Palo Santo meaning “Holy Wood” in Spanish, is a tree that is widely distributed throughout Central and South America. Know to be from the same family as Frankincense and Myrrh, Palo Santo is now most commonly used as a incense. A hand crafted wooden incense holder inlaid with a Buddha, brass design. Super Hit Nag Champa Incense Traditionally made from a sandalwood base, to which are added a variety of flower oils - including that from the flower of the Champac tree. “Incense” (from Latin: incendere, 'to burn') is composed of aromatic biotic materials, which release fragrant smoke when burned. The term 'incense' refers to the substance itself, rather than to the odor that it produces. 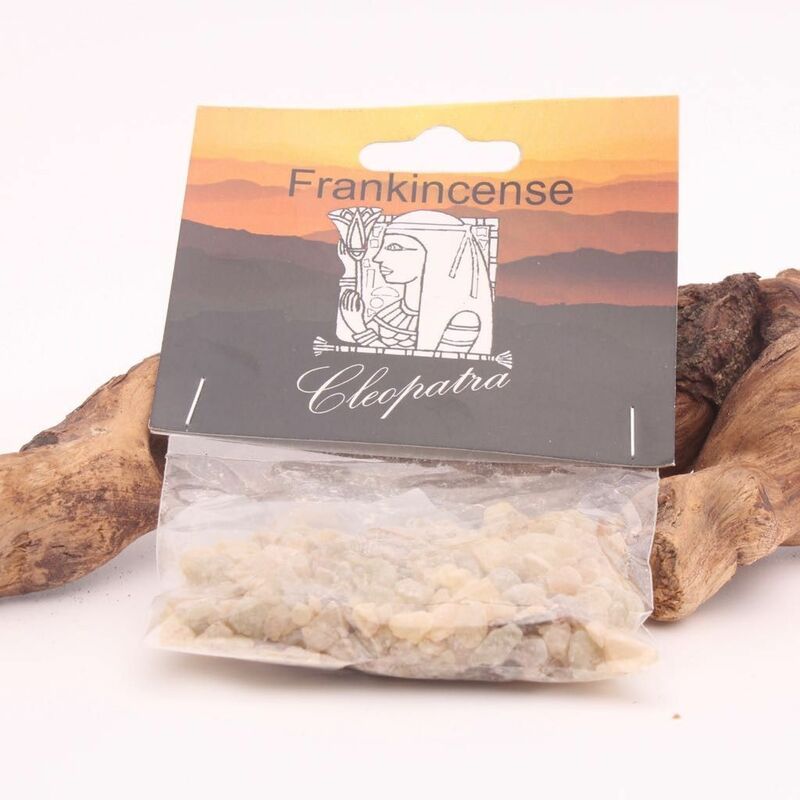 It is used in religious ceremonies, ritual purification, aromatherapy and meditation, for creating a mood, and for masking bad odours. The use of incense may have originated in Ancient Egypt, where the gum resins and oleo gum resins of aromatic trees were imported from the Arabian and Somali coasts, to be used in religious ceremonies.'' from Wikipedia. Resins have been used for hundreds of years in Rituals, Churches and Ceremonies. The smokey fragrance is best produced by sprinkling the resin onto burning charcoal disks that have been placed in or on a fireproof surface. These products are intended for fragrance use only.